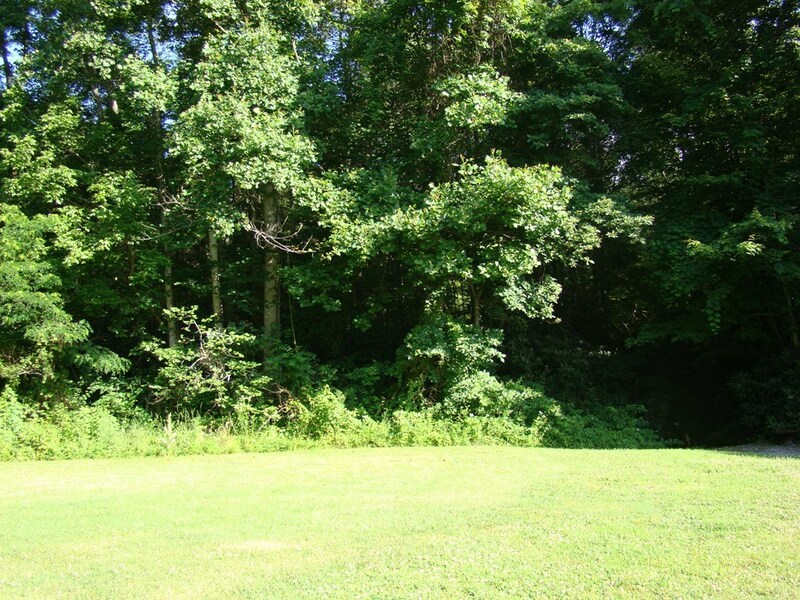 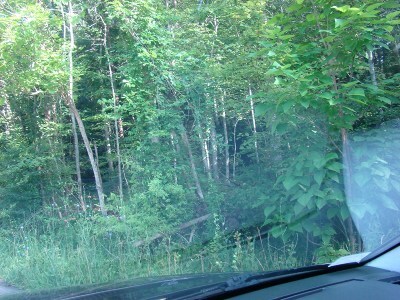 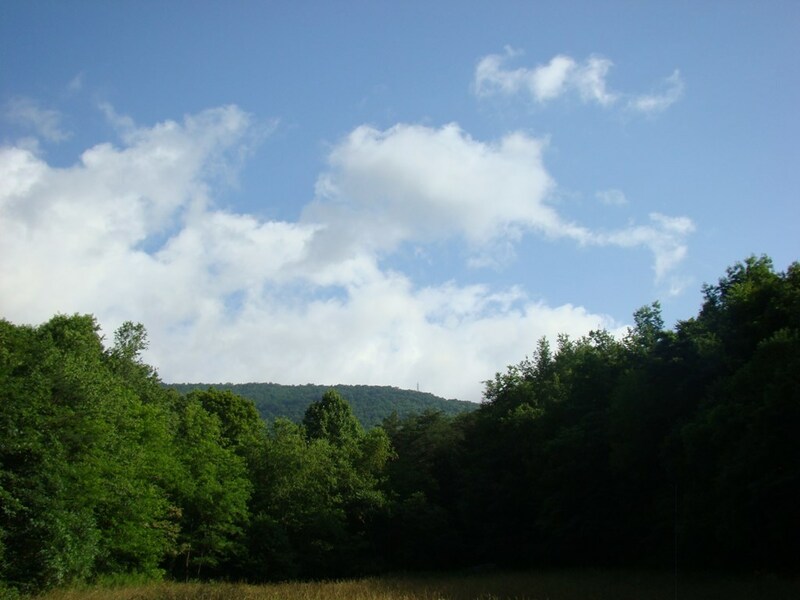 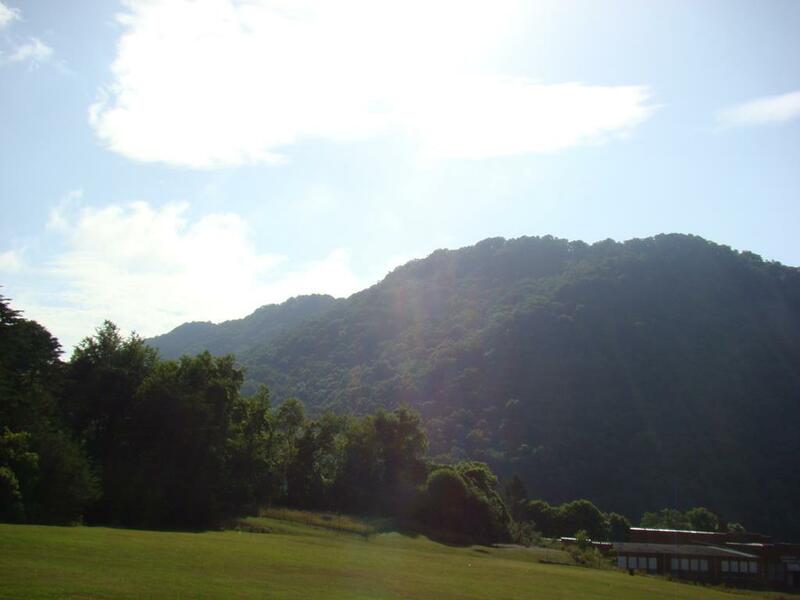 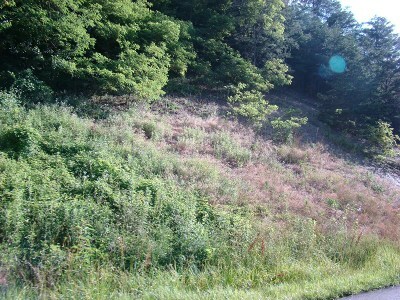 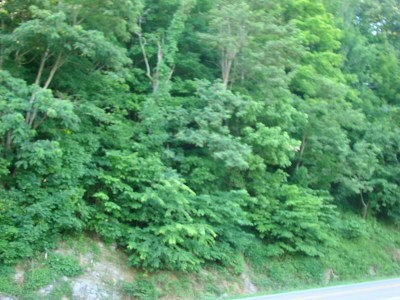 The possibilities of your own secluded Mountain Paradise are endless in this 254 Acres outside of the town of Saltville. This beautiful property is made up of 3 Lots; the first lot is 137 .08 acres, the second is 99.97 acres and the third is 16.56 acres. 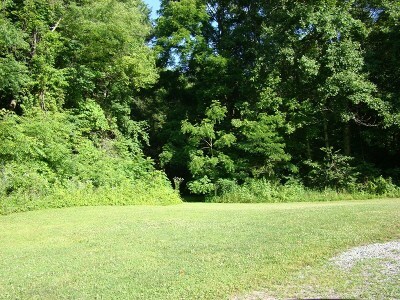 All of the properties are currently recorded on 1 deed. There is also potential for subdividing the land, timbering, as well as clearing for home sites. Amazing hunting grounds with varying topography and wildlife. 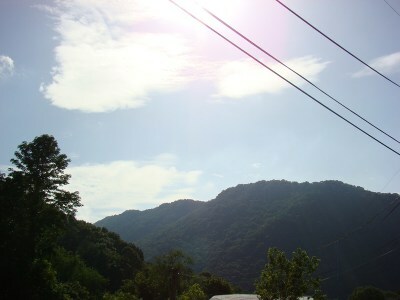 If you enjoy the old town feel as well as the mountain seclusion this is the land for you. 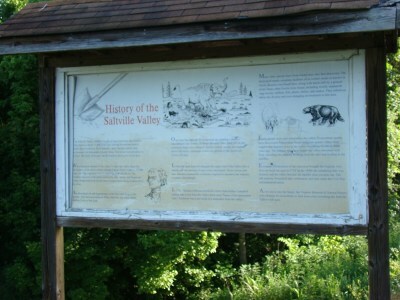 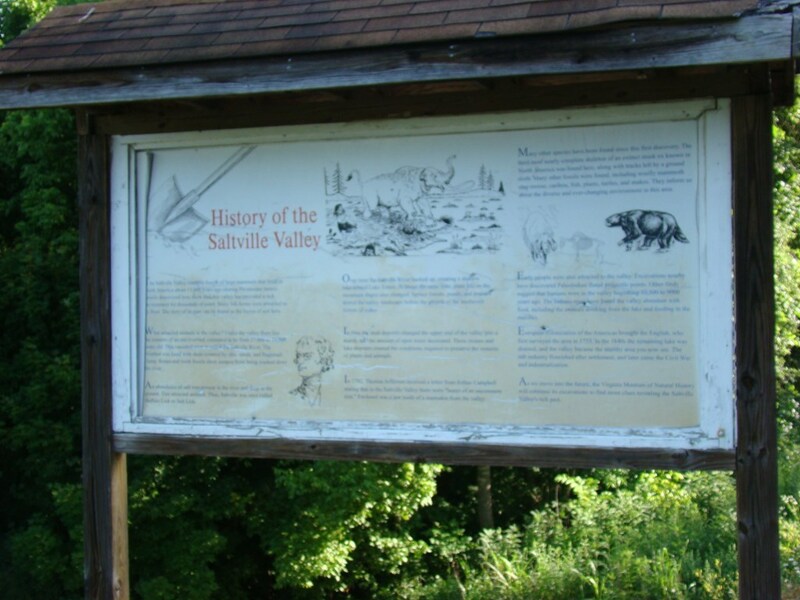 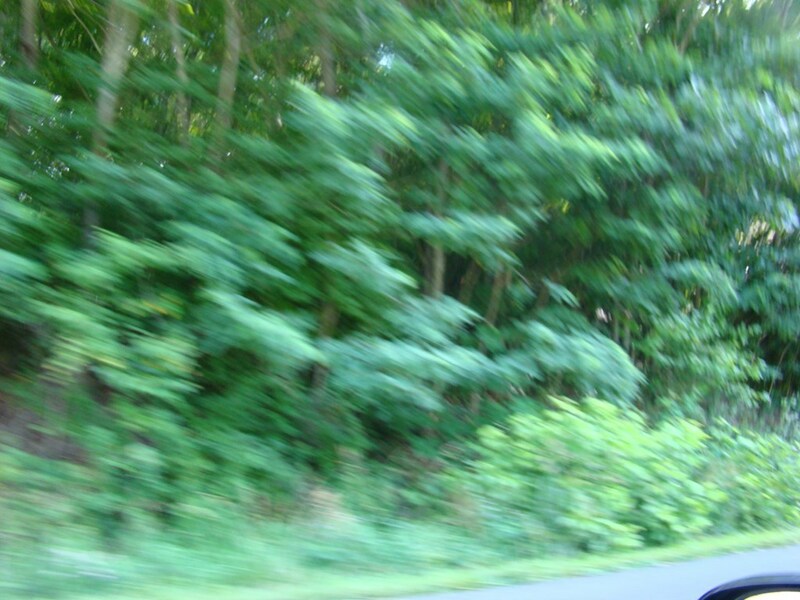 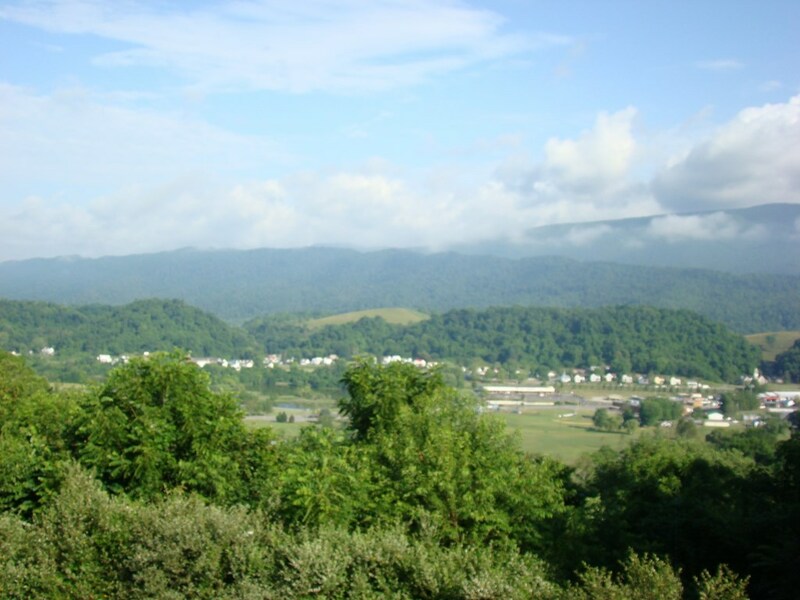 Saltville is a great historic small town and If you love the outdoors, this is the perfect place to take advantage of the activities nearby, such as: Hiking, biking, trophy deer hunting, fishing, or taking a dip in the cool creeks, rivers and lakes.